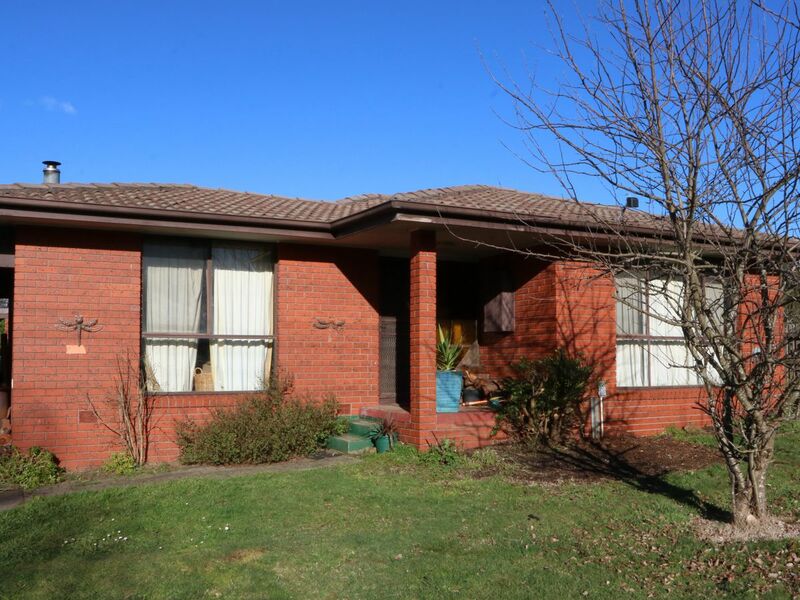 This red brick home in the heart of Trentham offers plenty of room for a large family and plenty of scope for renovation. 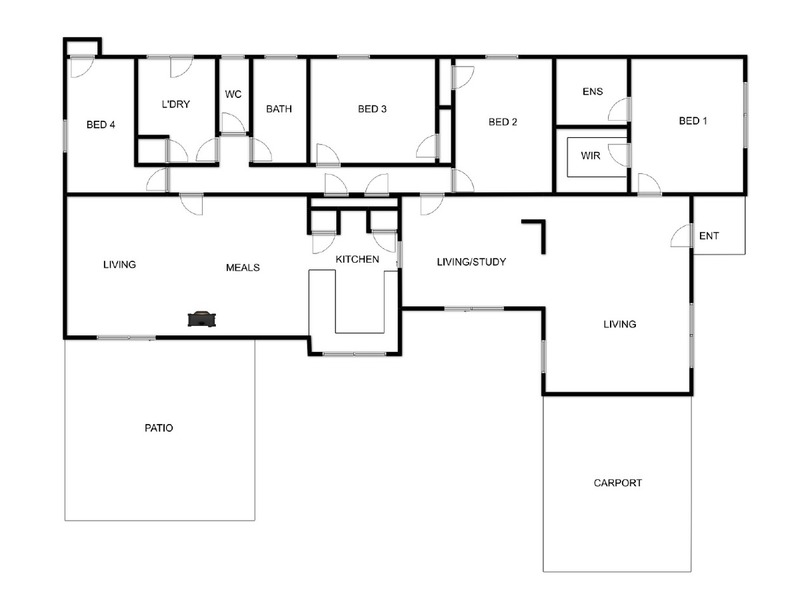 It sits on 1,120 sqm approx. of level land, in a quiet street, just a short stroll to High Street shops, cafes, parkland and everything Trentham has to offer. The home features 4 robed bedrooms, (master with ensuite), family bathroom, two wood burning heaters and single split-system climate control, functional kitchen and large internal living rooms, as well as an outdoor entertainment area. The established garden also provides a secure backyard for pets and children to play, complete with garden shed for storage. This property represents OPPORTUNITY, for an investor or family, to make improvements and reap the rewards.